Now, he can’t guarantee that it won’t kill you. 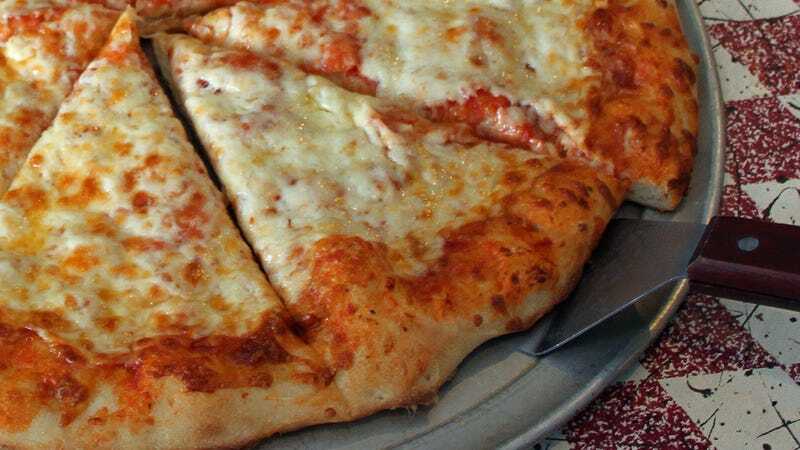 But Benjamin Chapman, food safety specialist at North Carolina State University, says that people don’t end up getting sick from unrefrigerated pizza often enough for it to be an issue on public health radar. Why not? “It all comes down to water activity,” Chapman says. Bread and baked cheese are both too dry to be friendly to germs. Tomato sauce has some moisture, but its acidity probably keeps bacteria in check. So you’re on your own for this judgment call, but it sounds like plain and pepperoni pizzas are unlikely to kill you. Good luck if you decide to take your chances with the rest.